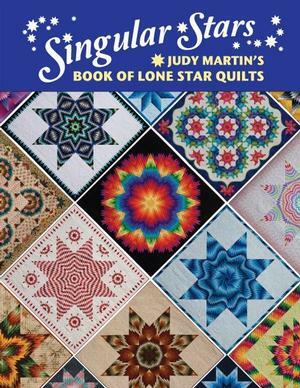 Judy Martin has designed and published more original patterns than anyone in history. She has made a 4-decade career out of giving quilters the patterns, tools, and guidance to do their very best work. The top quilting authors look to Judy for inspiration, expertise, and patterns. Shouldn't you? Let Judy Martin empower you today! Thanks for stopping by. If you enjoy your time here, please let all your quilting friends know. Click on the book cover to order your copy! goes above and beyond any other quilt book, including even yours.